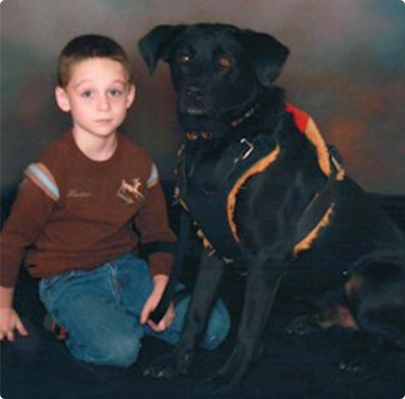 Providing service dogs since 2005. 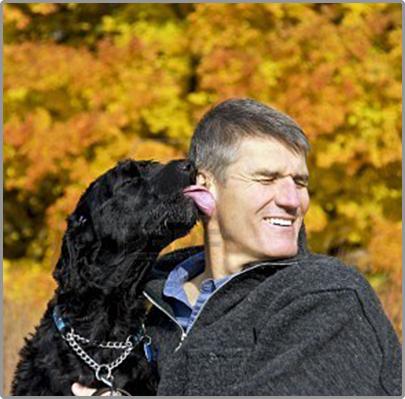 Wilderwood is an amazing nonprofit organization which trains service dogs for people with neurological diseases. They specialize in diseases ranging from Autism to Alzheimer's. 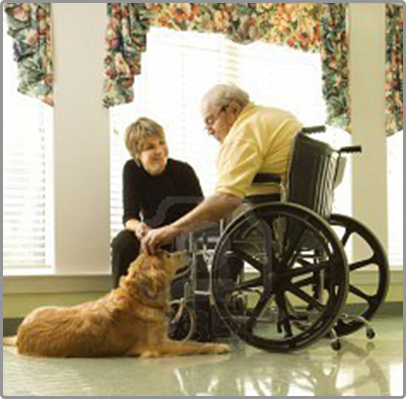 Wilderwood is the ONLY COMPANY that specializes solely in neurological service dogs. Wilderwood has the medical staff and trainers who are equipped with a comprehensive understanding of brain disorders and are able to train service dogs with exacting skills for such diagnosis. 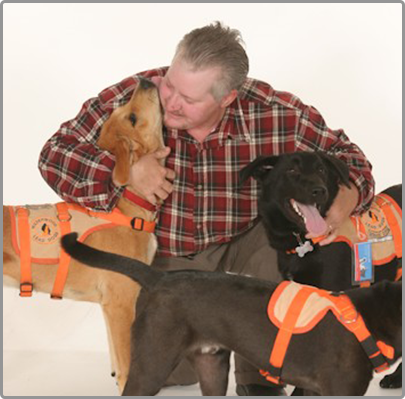 Employment: Wilderwood Service Dogs employ adults over 21 with neurological disorders as assistant trainers. Inquire about postions at wilderwood@charter.net. Once the on-line application is reviewed by Wilderwood, you will receive a follow-up email or a phone call. If any questions arise during the application process, please feel free to e-mail us at wilderwood@charter.net.